The natural maritime forest and the man-made environment of the past 50 years are the dominant landscapes of Sea Pines. 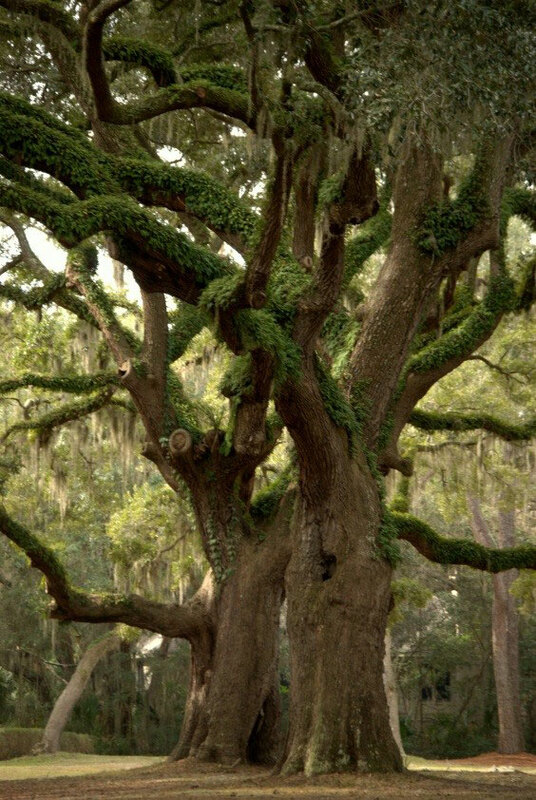 Within each are majestic collections of centuries old Live Oaks. Some are of exceptional size and form which makes them unique compared to the thousands of other Live Oaks within Sea Pines. 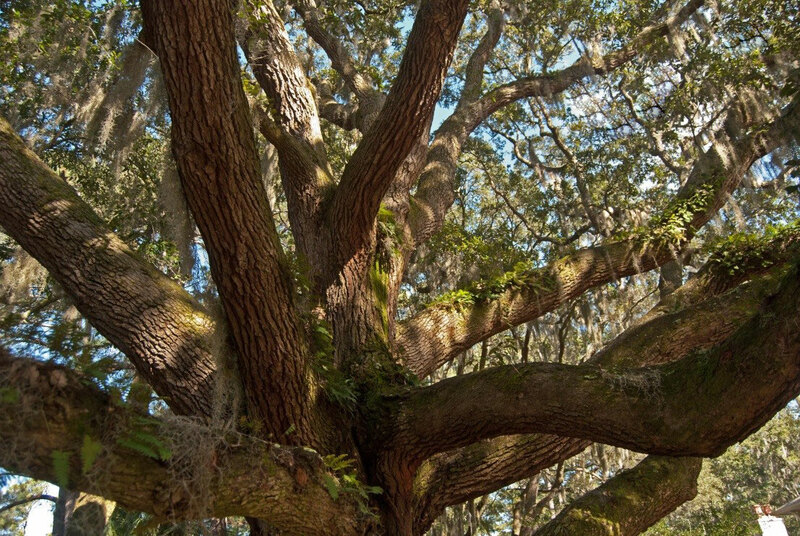 The purpose of the Sea Pines Legacy Oaks Program is to celebrate, protect and preserve these special Live Oak trees, individually and collectively so that those who live here and visit here will have a better appreciation and understanding of the importance of these trees. 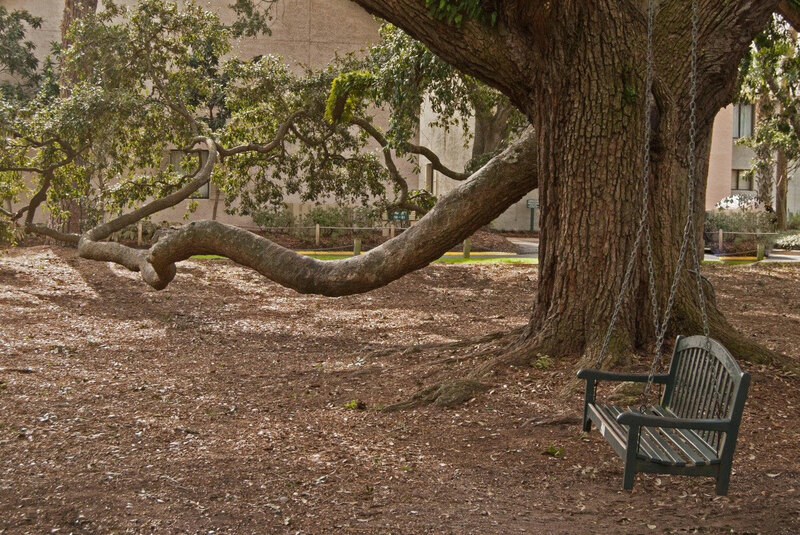 A Legacy Oak is one that is in good condition, has limbs projecting in a uniform and radial fashion from a vertical trunk, has a good setting, is picturesque and exhibits extraordinary shape. These trees have massive spreading branches reaching as much as 130’ in diameter. Unlike other trees, the branch spread exceeds the height. They are 45 to 90 feet high, with trunks from 28 to 80 inches in diameter and range in age from 100 to 360 years old, the oldest of which is located in Six Oaks Cemetery. 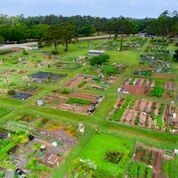 The Sea Pines Legacy Oak program includes 14 trees, two of which are surrounded by groves of live oaks that form a single canopy of branches. 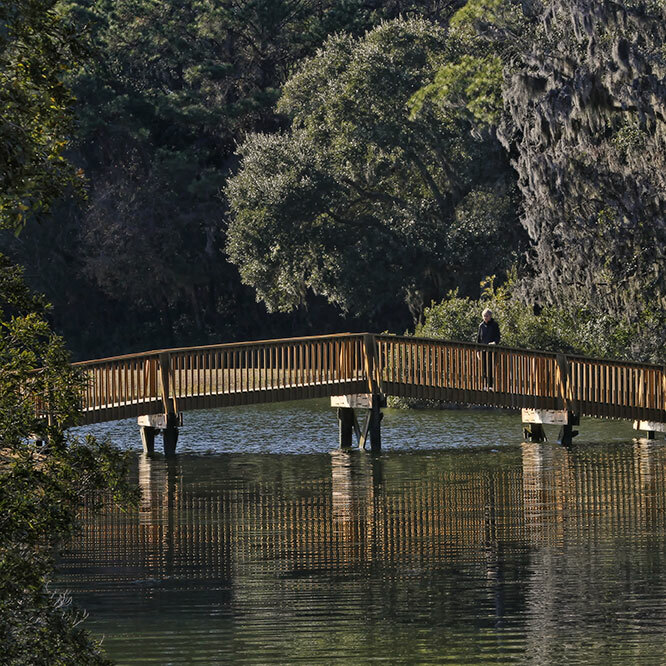 The Legacy Oak Program was created as a walking or biking tour. You cannot visit these trees by car as some are located in areas that are not accessible by vehicle. 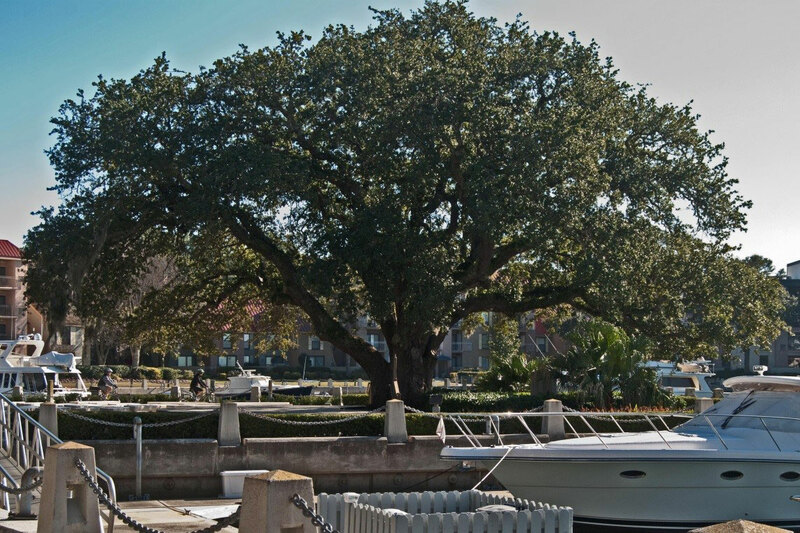 We hope you enjoy touring these lovely specimen trees. 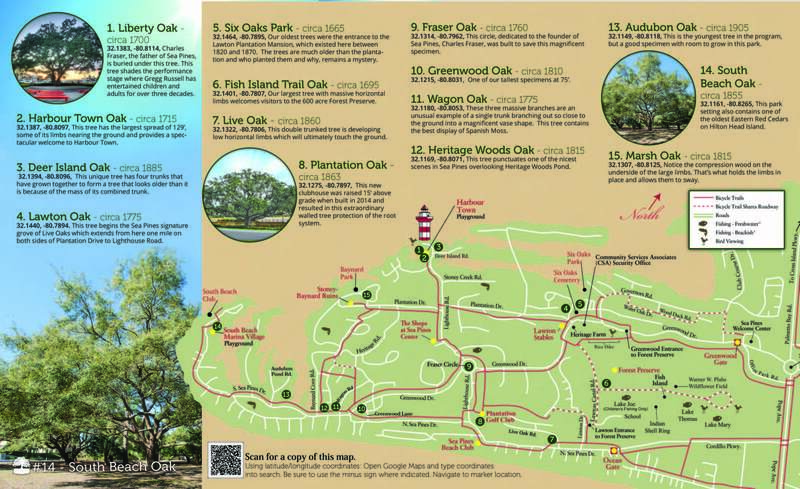 Download a PDF of the Legacy Oaks brochure and leisure trail map. 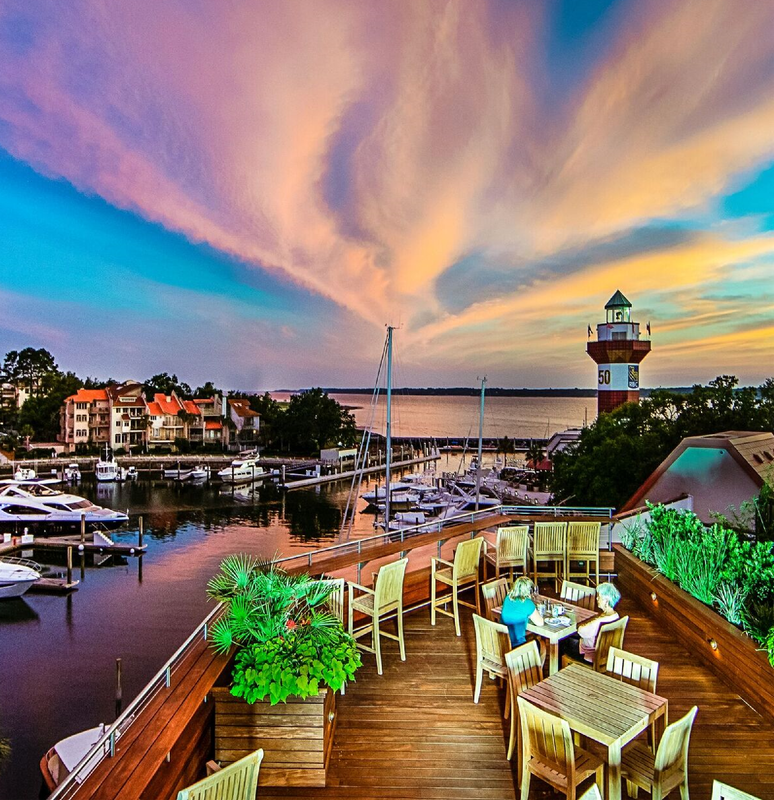 The entire tour takes approximately 3 1/2 hours by bike.